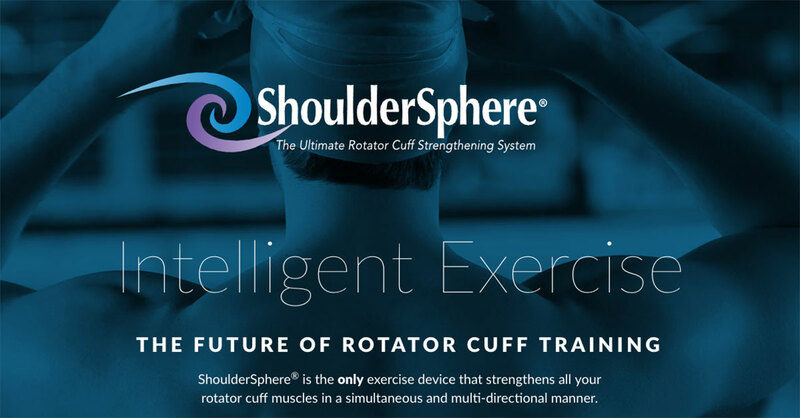 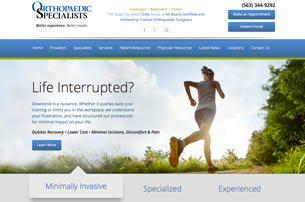 At Rosemont Media, we are committed to bringing the best of your orthopaedic practice to the forefront of all search engines, social media networks, and everything in between. 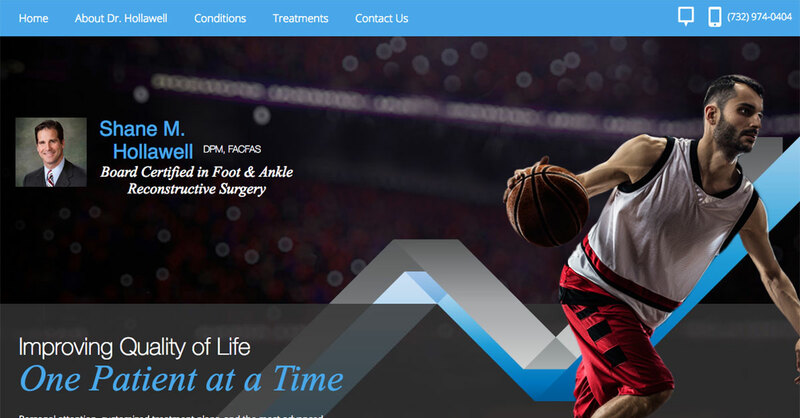 Our team of medical website designers and developers have the experience and talent necessary to successfully bring your vision to life, and ensure your practice brand is well-represented in the global and local markets. 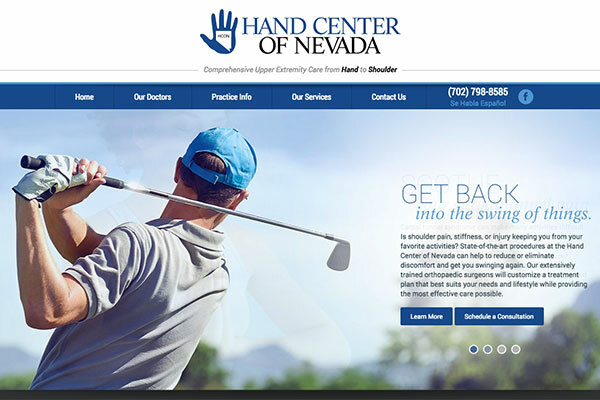 We also have the skills and foresight required to capitalize on new technology such as responsive design and mobile marketing. 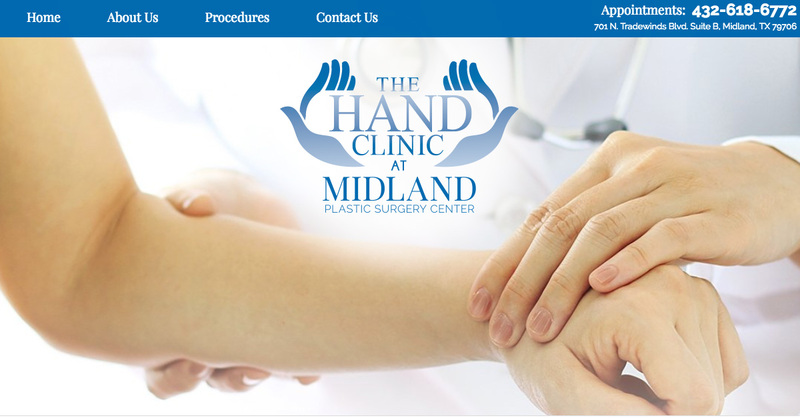 Our team of writers is well-versed in a wide range of orthopaedic treatments and techniques, and strives to provide a seamless translation of your philosophy into customized, reader-friendly content led by the guiding principles of search engine optimization. 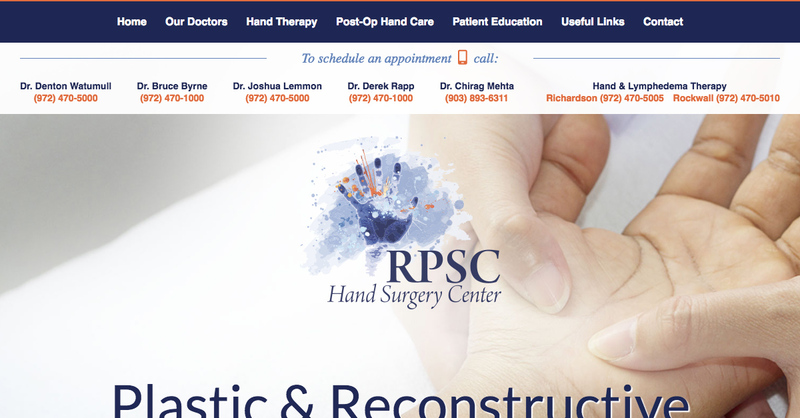 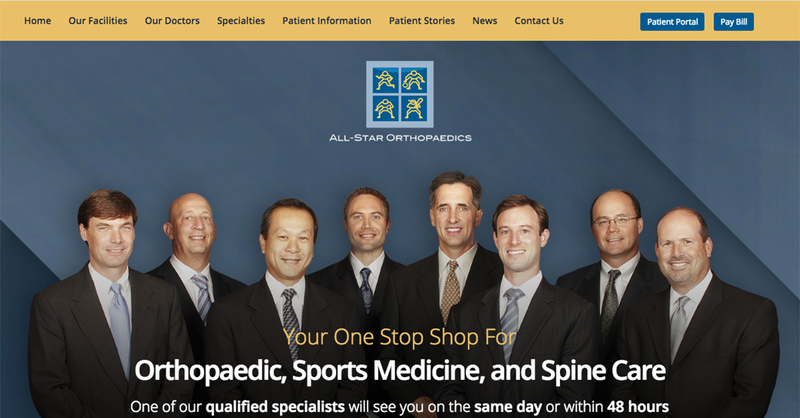 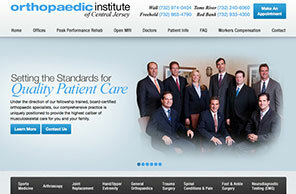 Our goal as an all-in-one website design and online advertising agency is to create a state-of-the-art orthopaedic resource and a great first impression as patients get to know you, your team, and how you can help them meet their needs.